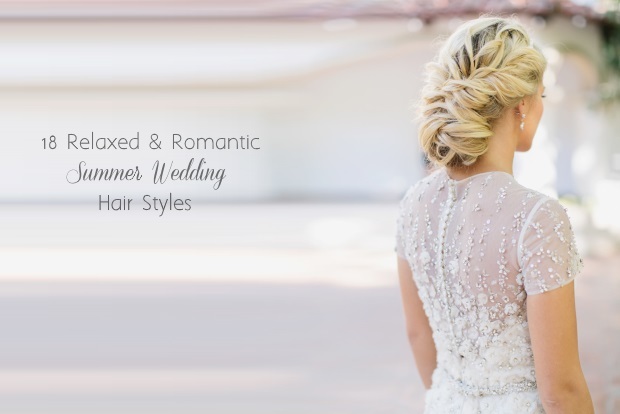 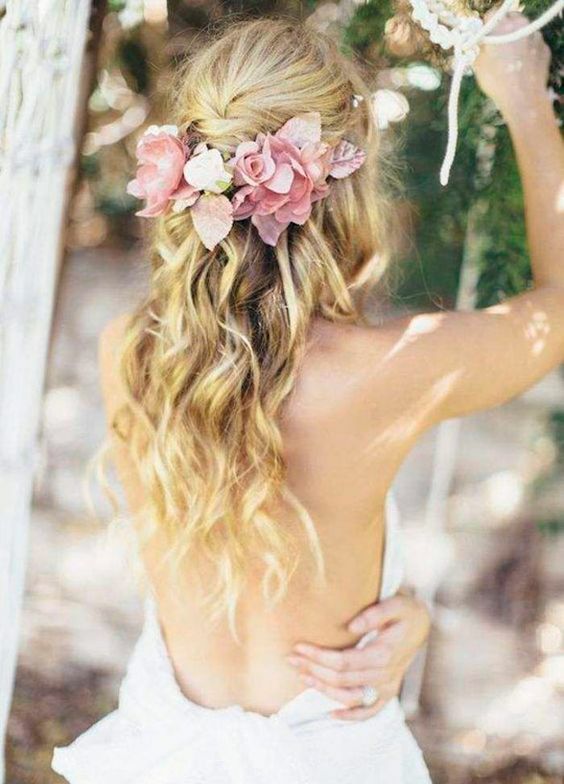 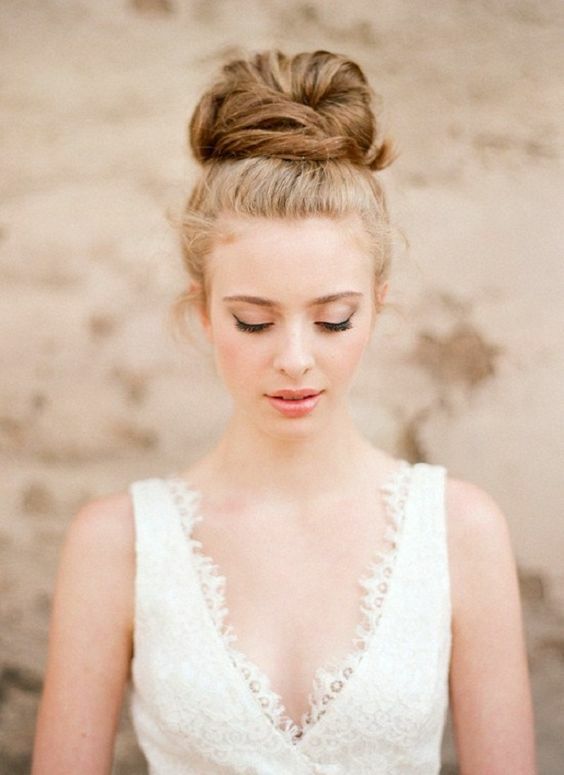 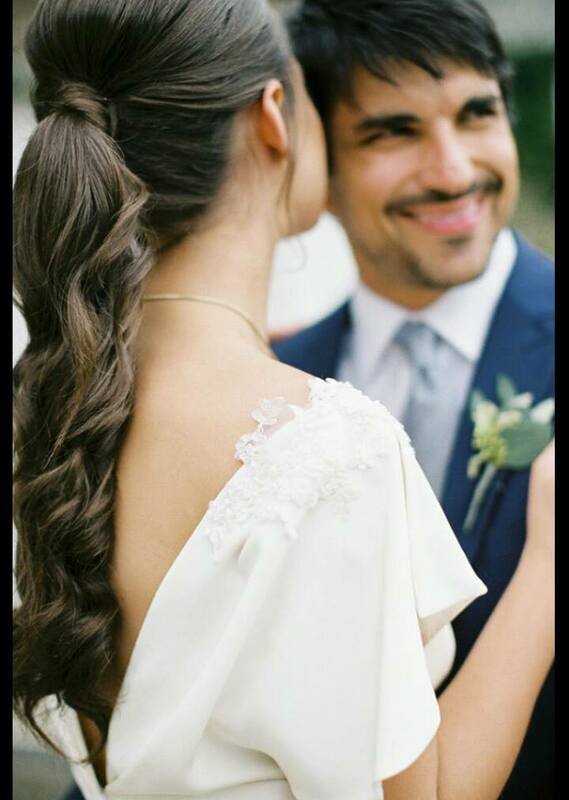 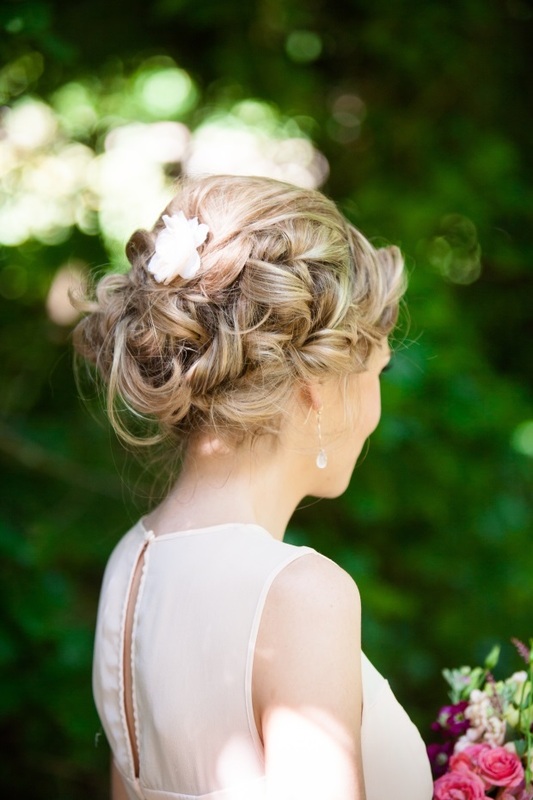 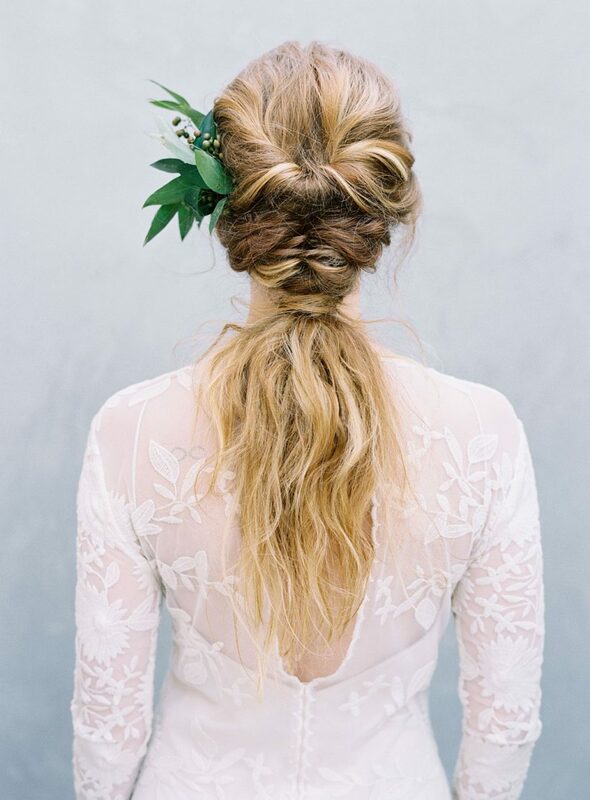 Summer wedding hair is all about loose flowing waves and effortlessly elegant updos creating a soft and feminine look for both the bride and the bridesmaids. 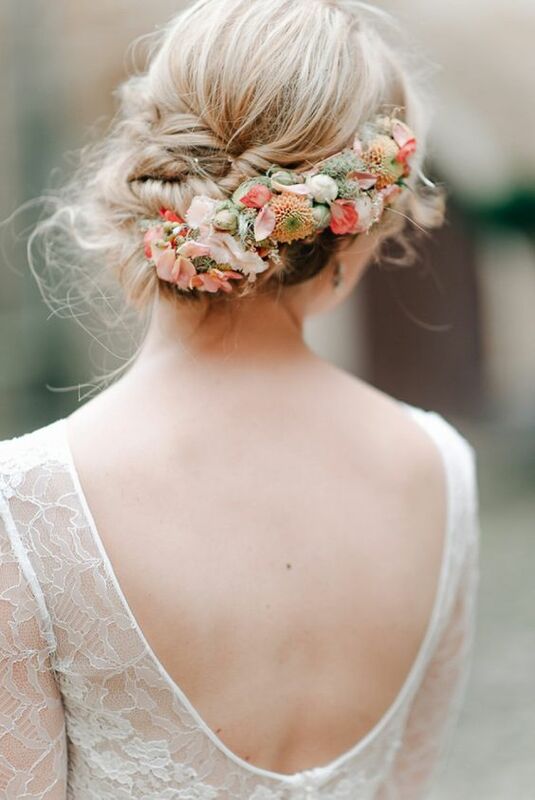 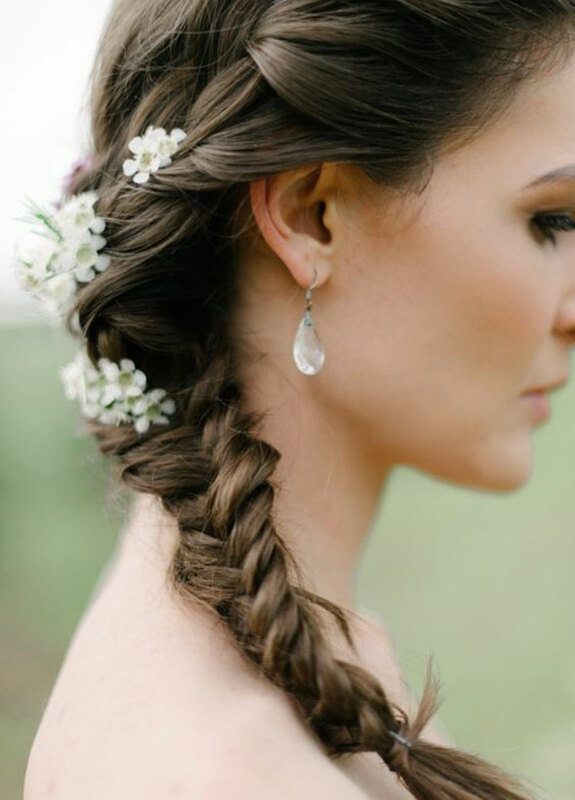 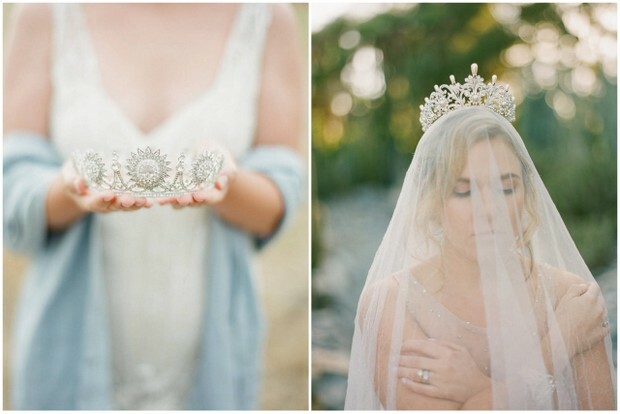 This year we’ve all gone completely boho with hair and we guarantee you’ll be seeing plenty of braids and floral crowns at weddings over the coming months! 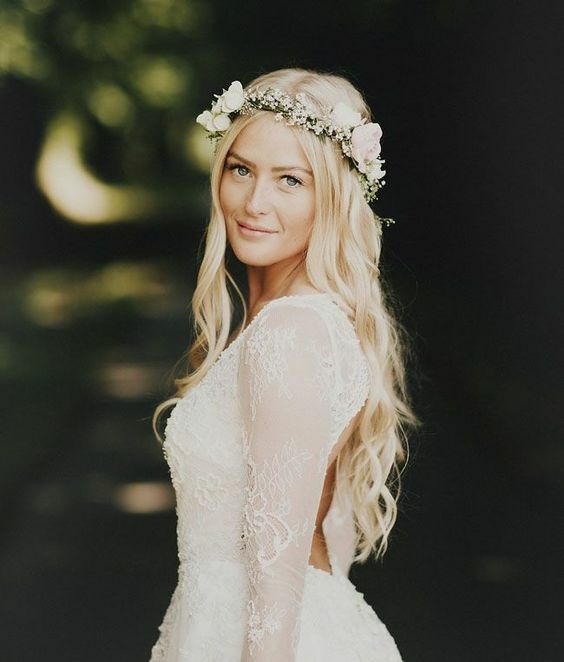 There are also plenty of gorgeous looks for vintage loving brides, with soft chignons and romantic rolls creating a throwback to the femme fatales of the 20s and 30s. 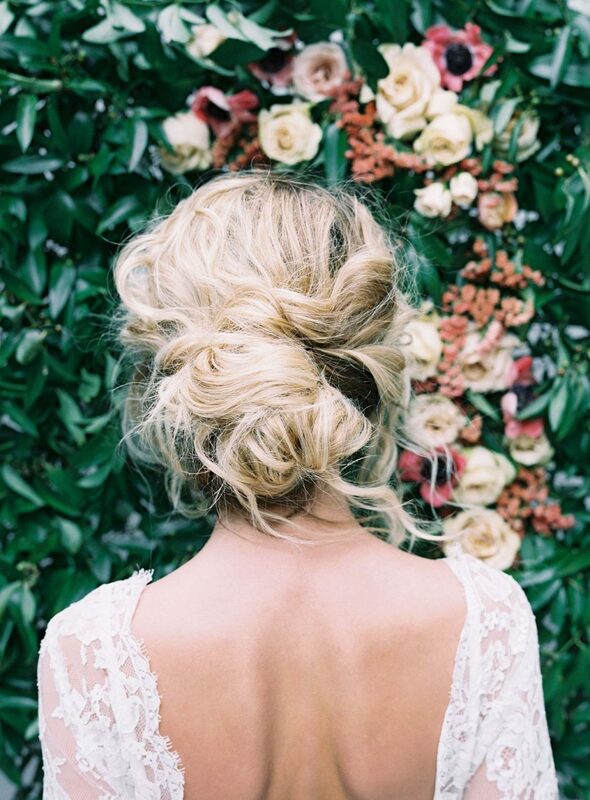 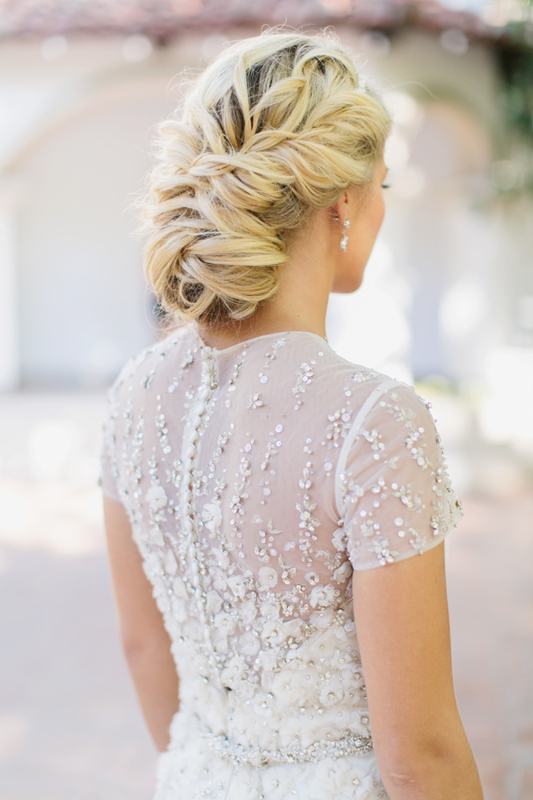 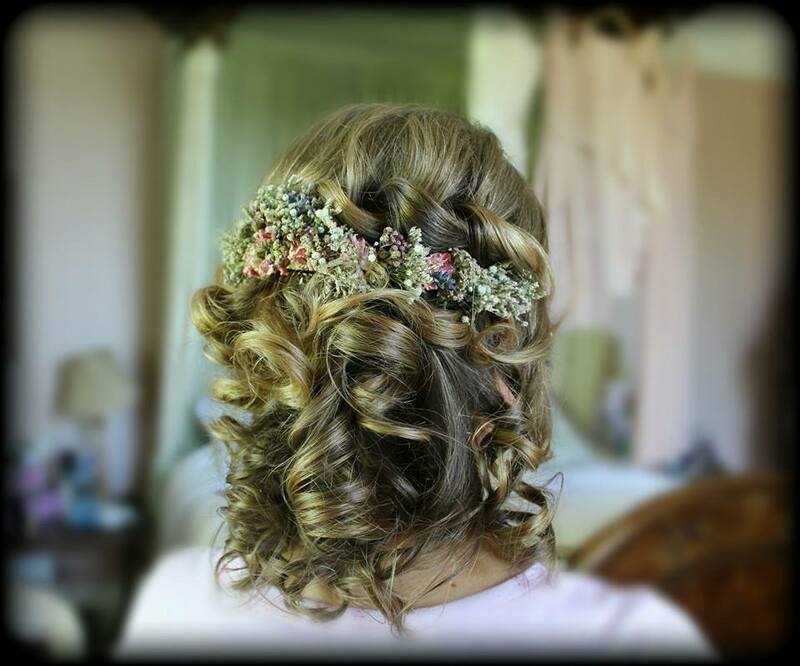 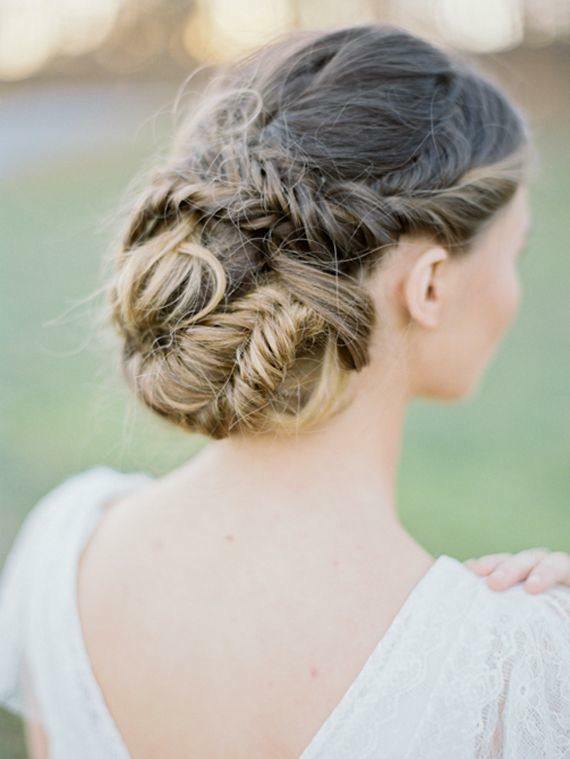 To find the perfect hair stylist for your Big Day make sure to visit the beauty section on the weddingsonline supplier directory!